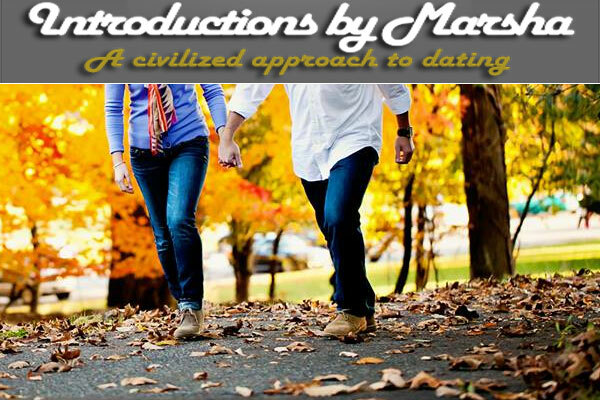 Established in 1983, Introductions By Marsha is one of the leading Bay Area matchmaking services offering personal matchmaking and dating services in San Francisco and the surrounding area. If you are single and are interested in finding quality potential partners, contact Marsha today and get started on the journey of a lifetime. San Francisco, Silicon Valley, The Greater Bay Area, Orange County. Evenings and Weekends : By Appointment Only.